the cutting edge of the FDR D-EVO II series. 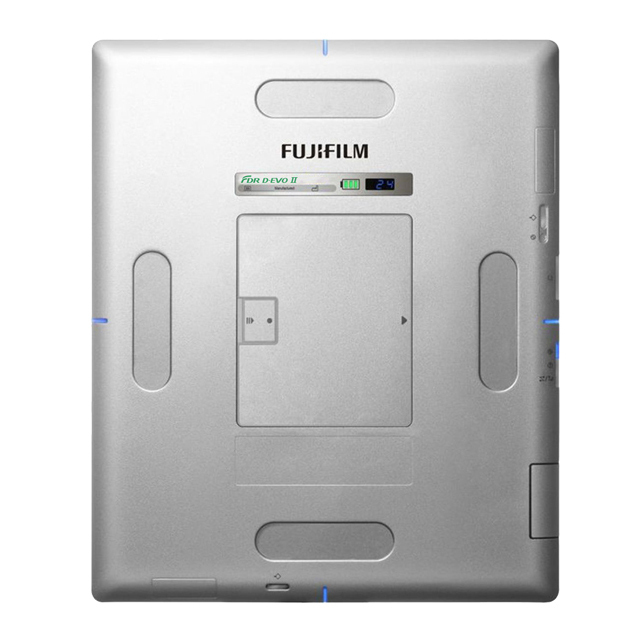 The C35 CsI Fujifilm DR detector technology has evolved to be smart. 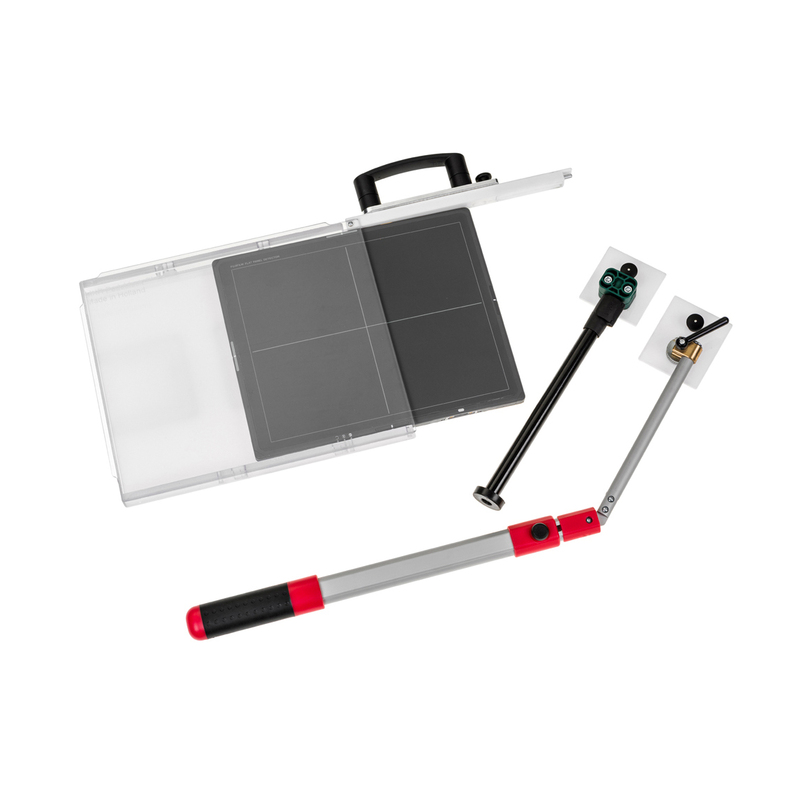 Smart Design – Easier for technologist handling and patient positioning. With the CsI columnar crystal scintillator combined with the ISS system, we suppress light scattering and energy attenuation to be impossible with existing reading systems to create images with low dosages and high resolution. We have achieved a top world class 54% DQE (@ 1Lp/mm, 1mR), MTF 80% (@ 1Lp/mm, 1mR). The uniquely developed noise reduction circuit reduces noise in the image. 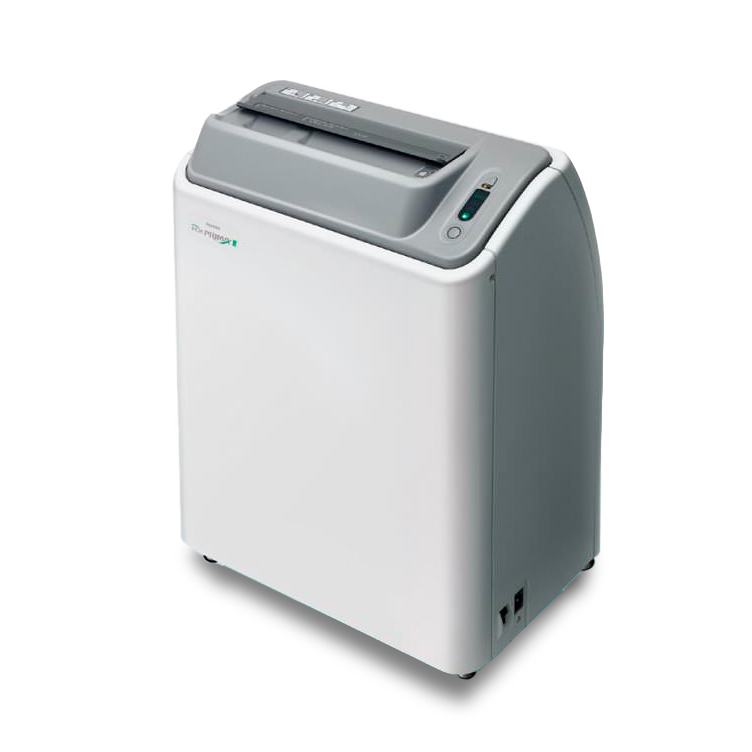 It achieves 1.2 times of the DQE of existing systems (D-EVO plus C35i/s) with a 0.03 mR dose. In particular, granularity of low-concentration regions such as the heart and mediastinum is dramatically improved. The easy-to-grasp shape allows for easy pick up even when placed flat, improving task efficiency. Equipped with LEDs at the center of each of the four sides of the detector that makes it easy to check the center position during imaging. Select from five colors (blue, pink, orange, lime-yellow, and purple) that make it easier to distinguish devices when using multiple detectors. 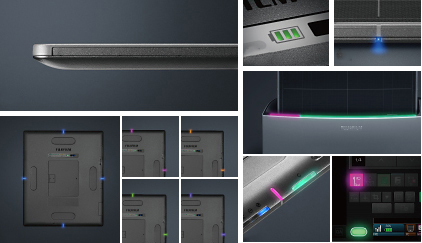 In sleep mode, the side-center LEDs switch to a gentle flashing pattern that allows you to see the state of the detector at a glance. The back of the detector is equipped with an LED lamp that displays remaining battery status. The center LED on the side of the detector flashes slowly to indicate the status of the detector at a glance. Structured to prevent the infiltration of liquids, the device conforms to IPX6 for water resistance and can withstand splashes from any direction. The innovative SRM**frame realizes a lightweight design combined with a 310kg load capacity on all surfaces by reinforcing the frame internally with ribs. This also improves the flex resistance of the display detector. Supports 2.4GHz and 5GHz (W52 / 53 / 56 / 58)***spectrum. 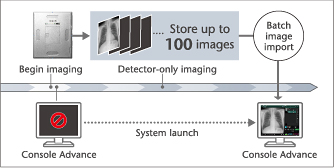 The detector itself can store up to 100 images in internal memory. This eliminates the work of carrying around multiple CR cassettes found in conventional systems. 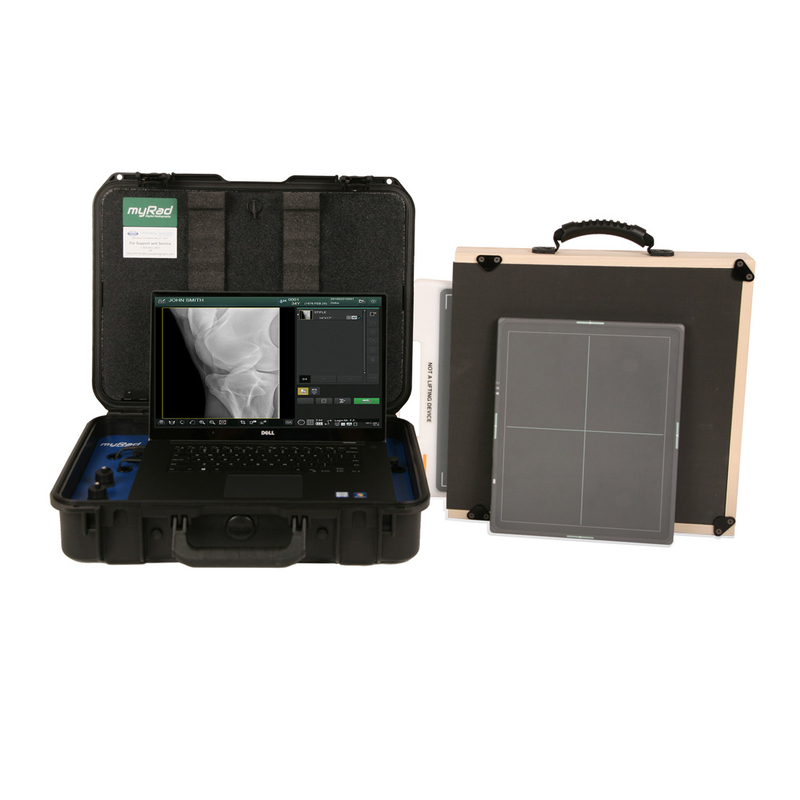 Furthermore, it allows you to perform rapid imaging in an emergency situation. CenQuip Pty Ltd is proud to be recognised as a market leader in the sales and service of veterinary medical equipment & devices. We pride ourselves on providing high quality veterinary medical equipment, and world-class after sales service to match, our reputation is built on this.